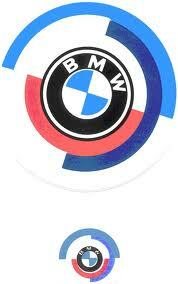 There is a joke that BMW motorcyclist tell that they never knew that BMW made cars. 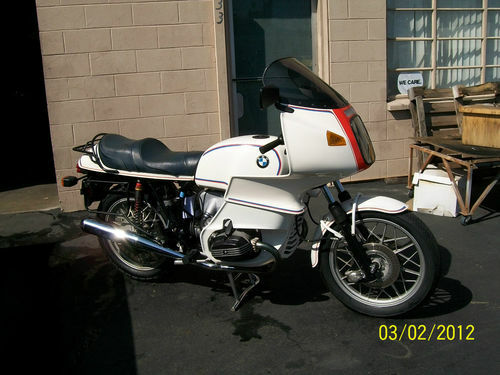 But what is on offer here could be one of the few examples of were BMW cars and motorcycles meet. The Motorsport Edition R100RS used the word Motorsport to link it to the company’s successful division that produces the M series of cars (think M3, M5). 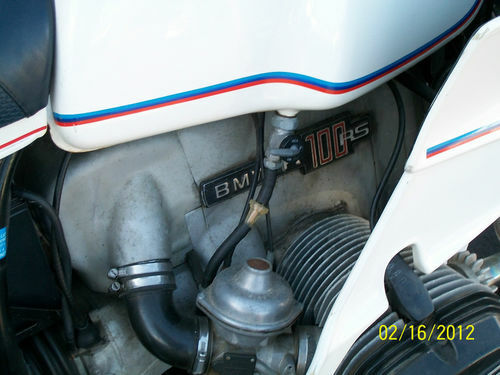 The question is though how much Motorsport is there in this 1978 BMW R100RS offered up on eBay. 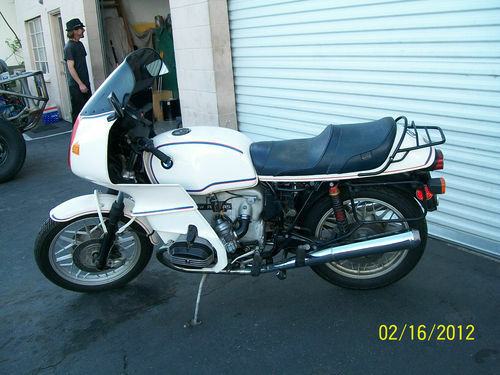 Very Rare 1978 BMW R100RS Motorsport Edition Motorcycle. The Bike that Started the Touring Craze. 1 of only 200 made over 3 years of production. Very Low Mileage – 11,860 actual miles. 1000 cc Air Head Motor Runs Great.Everything Works including the Clock. All Gauges, lights and turn indicators.Fox rear coil over shocks with gas over oil charging fitting.Factory Aluminum Wheels.Rear Rack and Saddle Bag Mounting Hardware. (No Bags) Complete Fairing and Windshield. Correct Corbin Dual Seat in Blue. Original Paint in the Motorsport Edition Colors. Digging deep into the Internet I found that the 1978 Motorsport additions vin may start with 606 or 616. Since the listing does not give the vin# we cannot compare to this obscure statement from a archived forum some where deep in the Internet. Because all other indication is the Limited Edition Motorsport model was a paint scheme only, it is near impossible to tell without checking the vin. White/Red with Blue and Red stripping. Almost new Metzler Tires front and rear. Very Nice Original Chrome. Exhaust is like new. Clear California Title in Hand. Current California DMV Certificate of Non Operation/Not Currently Registered Available for inspection in Anaheim,CA Buyer responsible for any and all shipping costs. Payment in full due within 7 days of the auctions close unless other arrangements are made with the seller. Payment must be in the form of a cashiers check drawn on any local major bank with branches in CA. Title will be mailed overnight to purchaser after check clears. The Line for 1978 was not to shabby. 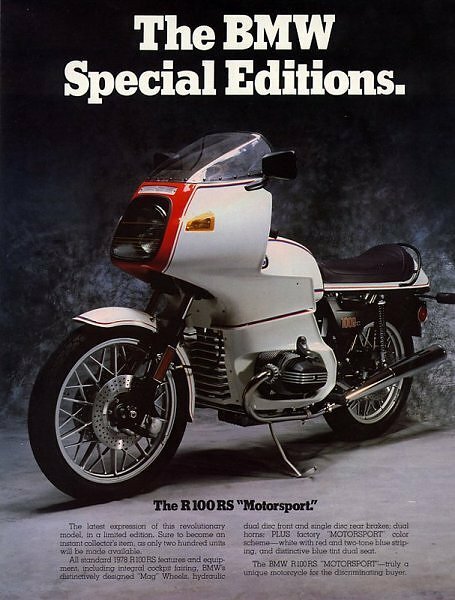 First offered in 1977 the RS bumped the line up to 1000cc from the previous 900cc models. Sitting on top of the performance tree from BMW the RS was good for 70hp at 7250rpm turning the drive shaft to a top speed of 121mph. This was helped along by the wind tunnel testing done in Bavaria, but also 40mm Bings. Dual disk up front would slow you down, and this RS Motorsport offered the lighter “Snowflake” wheels which replaced spokes. The bike that started the touring craze??? 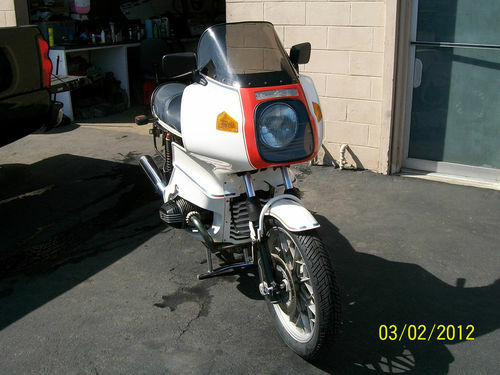 What about my Goldwing?? Were the smoke finish bikes concurrent or were those newer? I always thought they were one of the nicest looking bikes ever… Are am I confused? I’m not too knowledgeable on the Beemers..